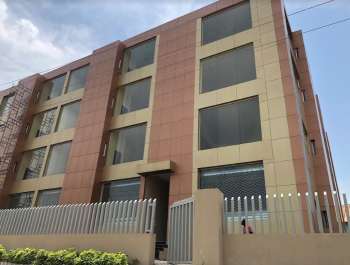 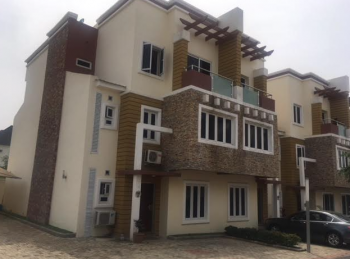 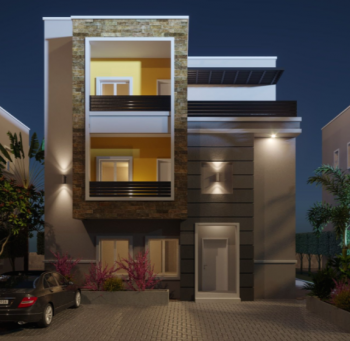 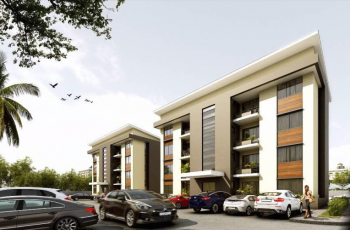 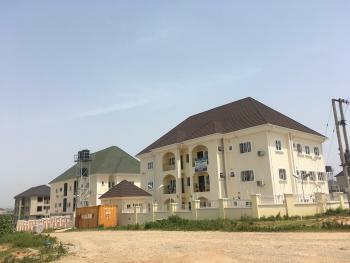 ₦1,800,000 per annum Newly built 3 bedroom apartment is available for rent at wuye. 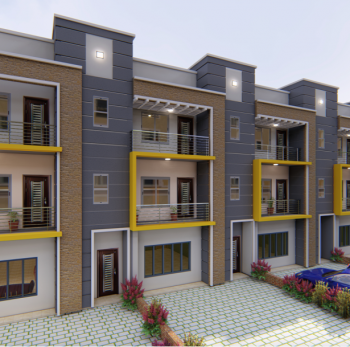 it comes with security, water and great fittings. 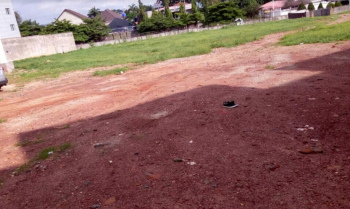 ₦180,000,000 Massive residential land in the heart of wuye district measuring 4,896sqm is available for outright sale with cofo. 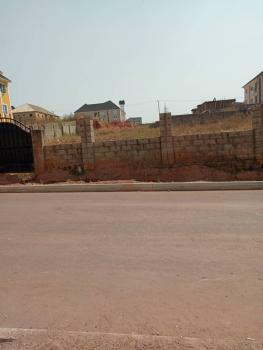 ₦50,000,000 per plot A fenced land at wuye measuring 1,050sqm is available for sale with cofo on a tarred road. 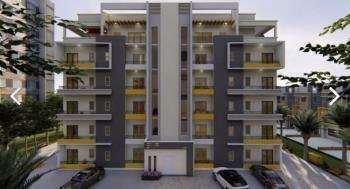 the property is medium density and it’s in a very strategic location.